One of the finest examples of a limestone cave in Ireland. Step into 1 million years of history and wonder at Crag Cave which is renowned as one of the finest examples of a limestone cave in Ireland. Etched over time into a natural wonder, Crag Cave offers an amazing view of how a cave is formed. 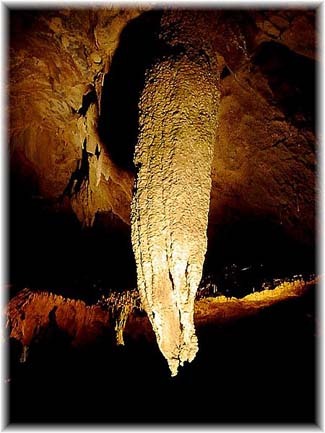 See incredible examples of Pillars, Stalagmites, Stalactites, Flowstone and Underground water channels. Crag Cave is located 2km outside Castleisland town just off the N21.